Today I want to give you a peek inside one of the trainings I am most proud of. It’s the first training in Love Your Career formula 2.0 Prep School that is designed to help you get your mindset ready to launch your dream career or business. As you may know, our mission at CCG is to help 2,000 women launch their dream careers and businesses by 2018. If you listen to this podcast today and learn these success secrets, you can be one of them! 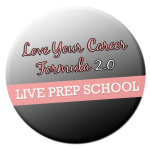 So enjoy this sneak peek of our Love Your Career Formula 2.0 membership community which is actually closed at the moment but will be opening up again for a few days in September and we hope you will join us. So today…let’s dive into how successful people think…. If you want to be successful in your career, I have a little-known secret for you. It’s not what you do to get ahead, it’s how you think. 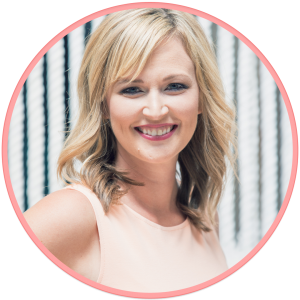 Through my years of helping women find careers they love and succeed, I have seen many clients really close to getting their careers unstuck BUT they all have one thing holding them back, their mindset. You can’t get your career unstuck if you are not in the right mindset to get your career unstuck. If you take all the actions but don’t work on your mindset, you will not get the success you want. Know that anything accomplished by another person can be accomplished by you too. There are so many people who have pushed past so many negative experiences to accomplish their goals and dream careers. Why not you? You can have any career you want. Who cares what other people say and think or if your family or friends think you are crazy. Everyone thinks I am crazy (especially my parents) but this is the career I dreamed of so I made it happen. Just master what is in front of you. Don’t worry about the how. If you don’t know what to do next, just start anywhere. List all of your worries and fears out on a piece of paper. You are NOT being selfish for going after your desires and wanting a better life. When you put yourself as the CEO of your own career, you don’t count on anyone else but yourself to get a raise. You have permission to be happy now. Happiness is a state of mind. You don’t have to wait to be in your dream career to be happy. This goes back to your acting as if you are in your happy dream job now. I know it’s hard but when you do start thinking that you are thankful and happy in your current role, you open up the mindset to make a new opportunity come your way. People want to help you get somewhere else because of your attitude. Opportunities will fall on your lap. Start a gratitude journal and write down 3 things you are thankful for each day. When you aren’t grateful, you won’t receive more in return. I have a big announcement that our 2nd annual Fall in Love With Your Work and Life Challenge starts September 6th, 2016!! 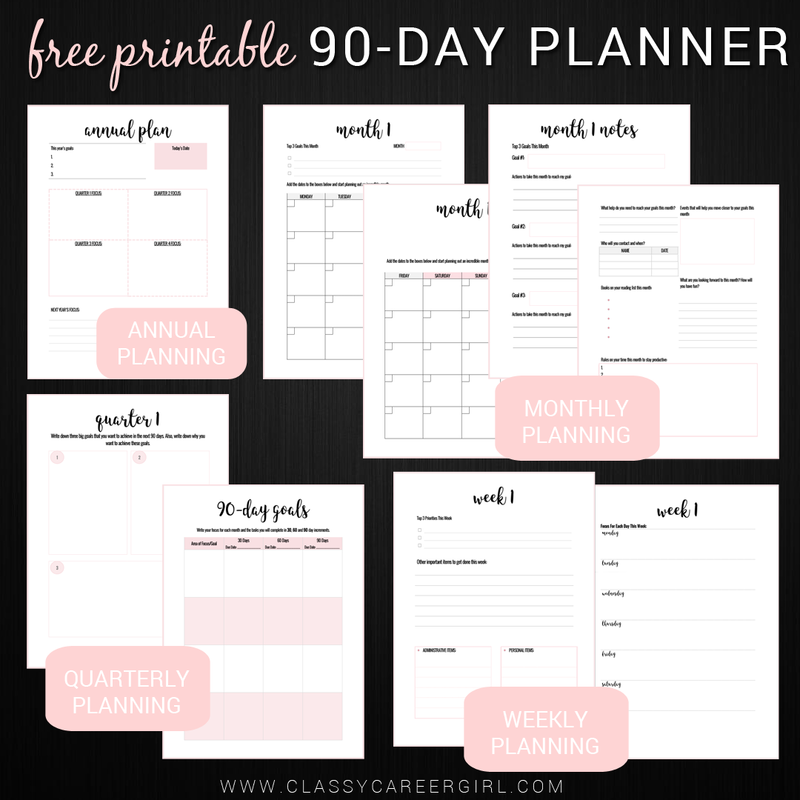 Every fall I get really excited to make my goals and dreams happen before the end of the year and this year it is no different and I want you to join me. So if you are feeling a change is in the air and you are ready to uplevel your career and life before 2017 hits, please join me and 2,000 other women in the challenge. You can learn more about at www.classycareergirl.com/challenge. 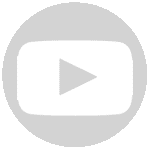 To get access to the workbooks and videos. LYCF 2.0 LIVE Prep School is Here and YOU are invited! Starts September 15th!